Thank you for visiting our website. The practice philosophy of Path Group of Atlanta is to ensure that patients and their families receive the most comprehensive, empathic and contemporary treatment in a safe, comfortable and confidential environment. Our priority is providing attentive care in the most effective manner possible. Making informed decisions about the course of treatment is essential to us at Path Group of Atlanta. We want our patients and their families to fully understand the potential benefits, risks, and alternatives to all proposed treatment recommendations. The opportunity for a collaborative treatment team is essential to Path Group of Atlanta. Sound treatment decisions will be made as a team, with the patient being the most important team member. The participation of family members, primary care providers, teachers and therapists is welcomed. Please explore our website to learn more about our practice and our qualifications. Dr. Bhandari completed her undergraduate studies at The University of Michigan with a degree in Biology. She also attended medical school at the University of Michigan Medical School where she was recognized for her outstanding clinical skills in medicine. 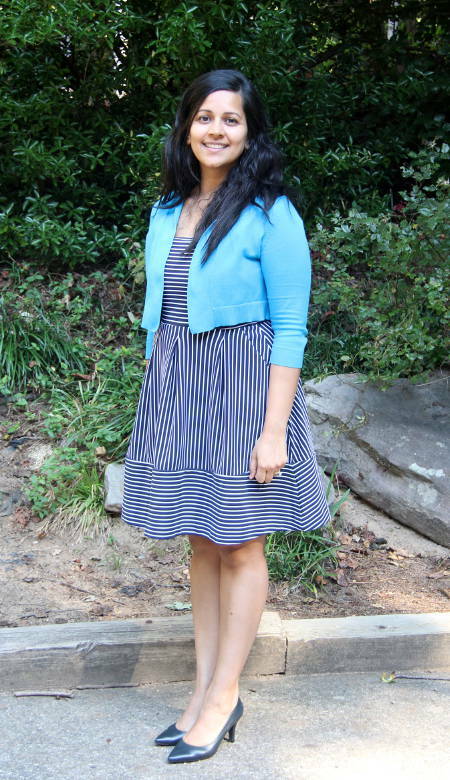 Upon graduation from medical school, Dr. Bhandari completed a residency in adult psychiatry at Emory University. She then completed a fellowship in Child and Adolescent Psychiatry at Emory University. Recognized for her excellent clinical skills and leadership qualities, she was selected as the Chief Fellow during her final year of fellowship. 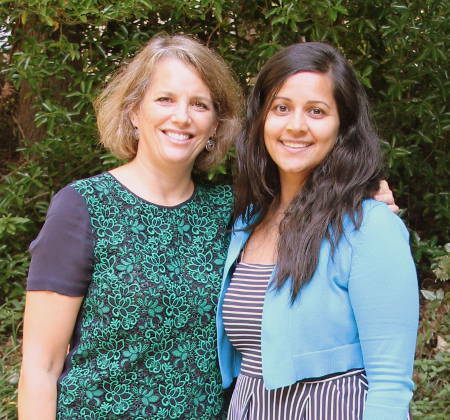 Dr. Bhandari also completed a fellowship in Forensic Psychiatry at Emory University and has worked in both the juvenile and adult justice systems. Dr. Bhandari is board certified in Adult Psychiatry, Child and Adolescent Psychiatry, and Forensic Psychiatry through the American Board of Psychiatry and Neurology. She has a broad range of experience and has worked in many different practice settings in the Atlanta area. She has been featured as the guest speaker at a variety of hospitals and organizations within the community. For established patients in her practice, Dr. Bhandari offers telepsychiatry (video-conferenced) appointments. If you are interested in telepsychiatry appointments please fill out the Patient Information and Informed Consent for Telepsychiatry Service form (also found the Patient Forms page) and discuss this option with her at your next appointment. To schedule an appointment please click on a day and time below. If you are a parent scheduling an appointment for a child under 18, please enter your date of birth when prompted. The system does not currently allow scheduling for patients under 18. Online Scheduling is currently unavailable. Please call 404.235.5982 or email office@pathgroupatl.com to schedule an appointment. Jeremy Salzman, Psy.D. received his doctorate in Clinical Psychology from the Georgia School of Professional Psychology at Argosy University in Atlanta Georgia. While there, he focused his training on working with children and adolescents. Jeremy has worked in a variety of clinical settings including residential facilities for children and adolescents, community mental health, hospitals, and now private practice. Some of his specializations include depression, anxiety, mild to severe emotional disturbances, trauma related disorders, obesity/weight management, severe disorders (e.g., psychosis, bipolar), and substance abuse disorders. Jeremy utilizes cognitive-behavioral techniques and attachment based theory in his work with his clients. He believes that developing a strong therapeutic rapport is essential before effective therapeutic work can begin. Dr. Karla Viera is a board certified general psychiatrist that has had the fortuity of working in a wide variety of mental health venues. She earned her bachelor degree in Human Biology from the University of Puerto Rico. 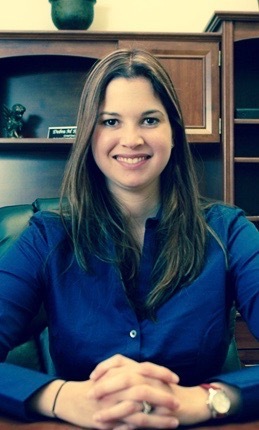 Dr. Viera continued her studies at the University of Puerto Rico where she graduated from medical school. She went on to complete residency training in general psychiatry at Ponce School of Medicine and the VA Caribbean Healthcare System. She was recognized for obtaining top scores in every in-training examination and participated extensively assisting in the teaching of medical students. She also obtained a certification as an eating psychology coach from the Institute of the Psychology of Eating. Dr. Karla Viera spent several years in Michigan where she had the opportunity of working with a broad population including adolescents, adults, and geriatric patients in both private practice and providing care in nursing homes and assisted living facilities. Dr. Viera accentuates the importance of patient education, behavioral modifications, and medication management as part of treatment. She is able to provide care in English and Spanish. Elana Zimand, Ph.D. received her doctorate in Clinical Psychology from University at Albany, State University of New York. While there, she conducted research on childhood obesity and sleep disorders. Dr. Zimand was employed by the Albany County Community Mental Health Center to conduct custody and visitation evaluations for the Albany County Family Court System. 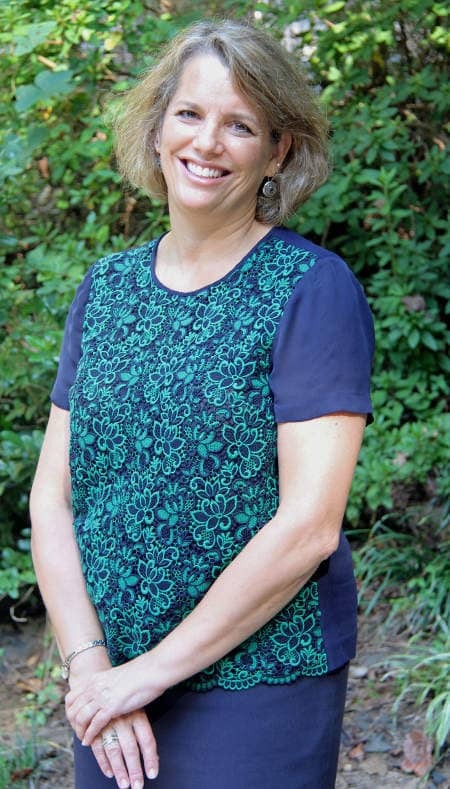 Upon moving to Atlanta, she completed a post-doctoral fellowship at Emory University, Child Study and Research Center evaluating children for social, emotional, behavioral and educational problems. From 1999, Dr. Zimand worked at Virtually Better, Inc. in Decatur, serving as Director of Clinical Services from 2002 - 2007. Dr. Zimand participated in numerous clinical research trials using cognitive-behavioral therapy and virtual reality technology. Since 2007, she has been in full-time private practice in Buckhead. Currently, her primary focus is treatment of children, adolescents and adults using cognitive-behavioral techniques for a wide range of disorders. She specializes in the treatment of anxiety disorders, particularly Obsessive-Compulsive Disorder, Separation Anxiety, and Panic Disorder, behavioral problems, including Trichotillomania, and mood disorders, including Bipolar Disorder and Depression. *These links are provided as a convenience and do not imply endorsement. Path Group of Atlanta is not responsible for content provided on these websites and does not guarantee the accuracy of the information they contain. Adult Patient Registration Information and Guarantor Agreement - Please fill this out and bring to your first appointment. Child/Adolescent Patient Registration Information and Guarantor Agreement - Please fill this out and bring to your child's first appointment (for patients under 18). Conner's Abbreviated Teacher Rating Scale - Evaluation form for symptoms of ADHD. Please have your child's teachers, tutors, coaches, fill these out prior to your appointment. 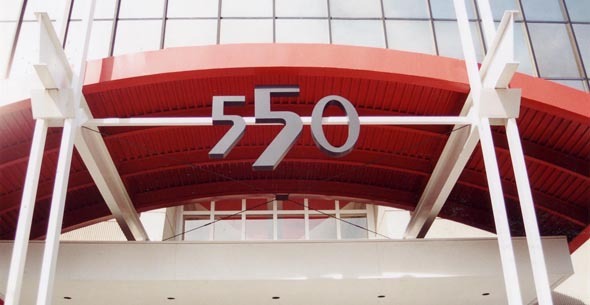 We are located at 550 Pharr Rd NE, Suite 605, Atlanta, GA, 30305. We are close to the intersection of Piedmont Rd and Pharr Rd. 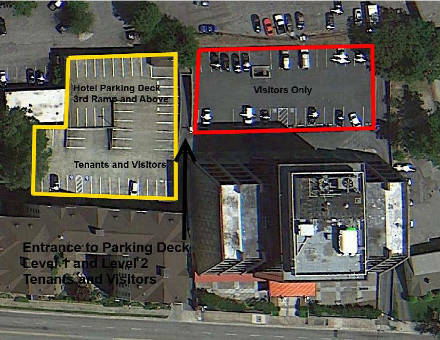 Free parking is available in the covered deck below the visitor lot and next door at Staybridge Suites (3rd level and above only). Valet and hourly paid parking is available in the open visitor lot. Cars illegally parked will be subject to booting. Parking in "reserved" spaces is ok unless there's signage about booting. Driveway entrance to parking lot and covered deck is on the left side of the building as marked by the arrow. © Path Group of Atlanta LLC.